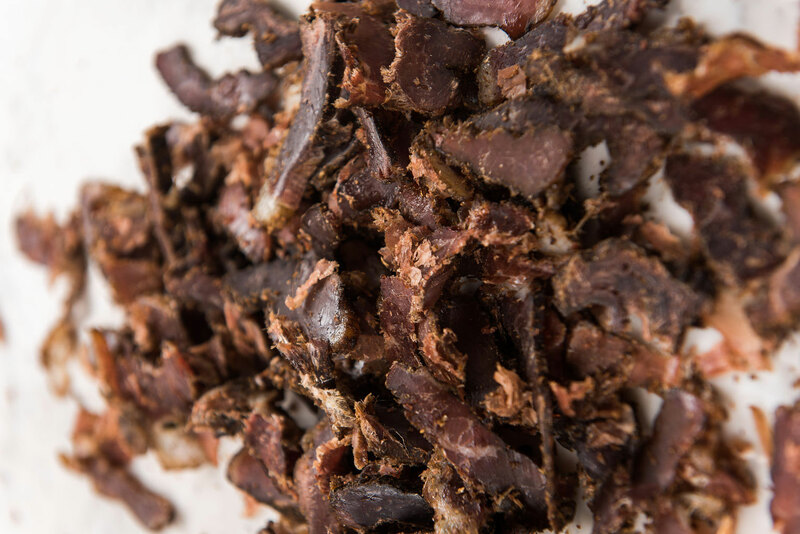 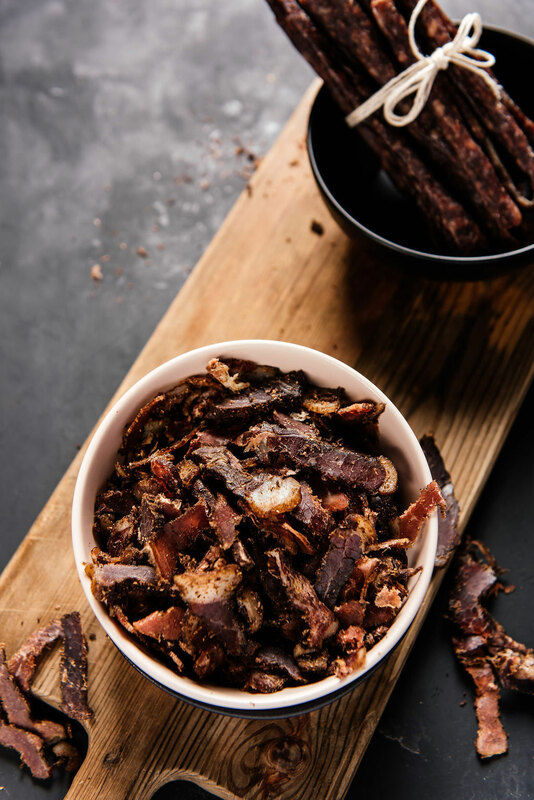 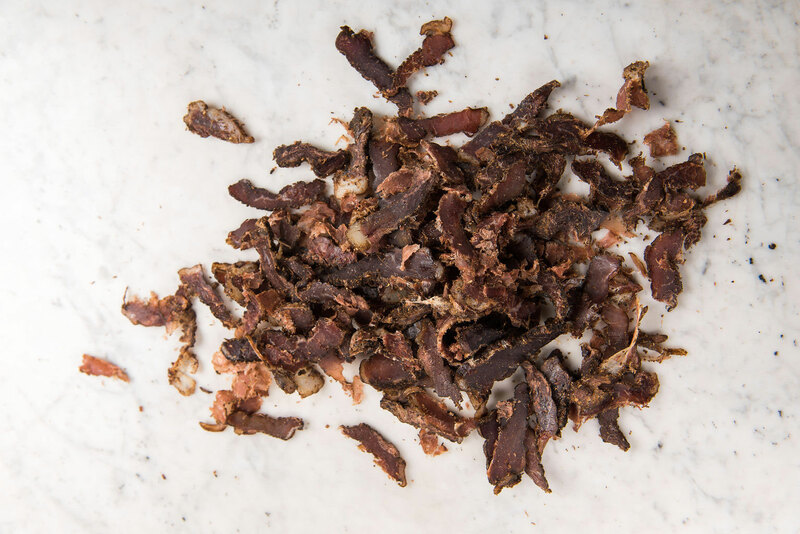 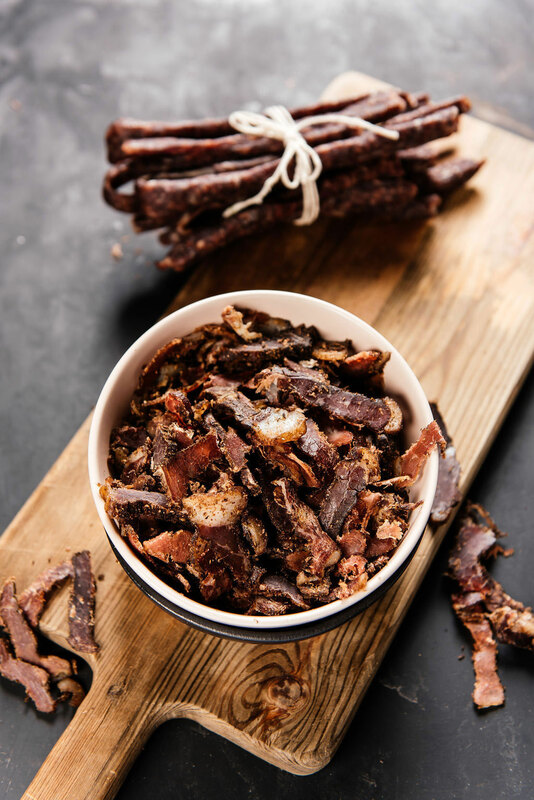 Our Biltong is spiced and left to dry to 40%-60% weight loss. 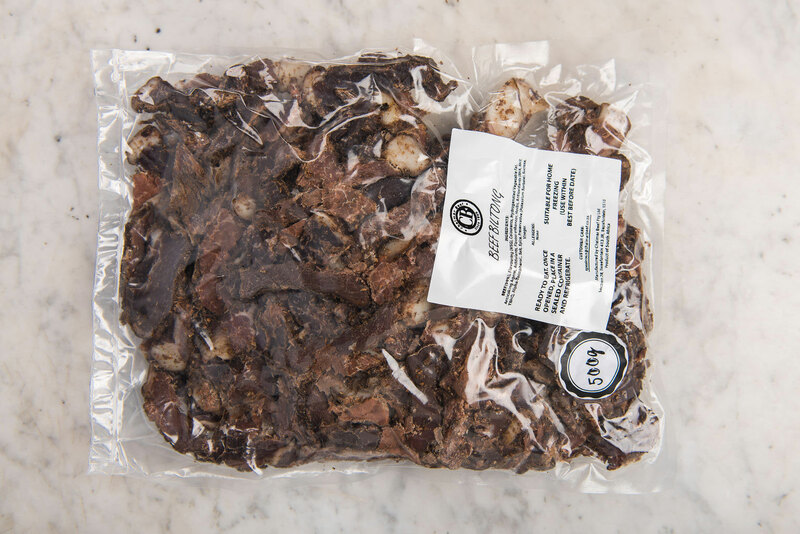 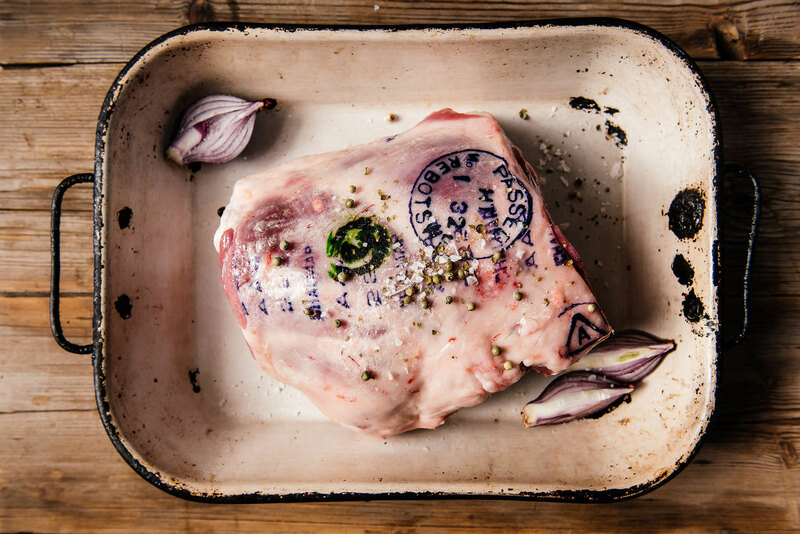 It is then packed into vacuum bags and gas flushed with Carbon Dioxide and Nitrogen to ensure the shelf life is met. 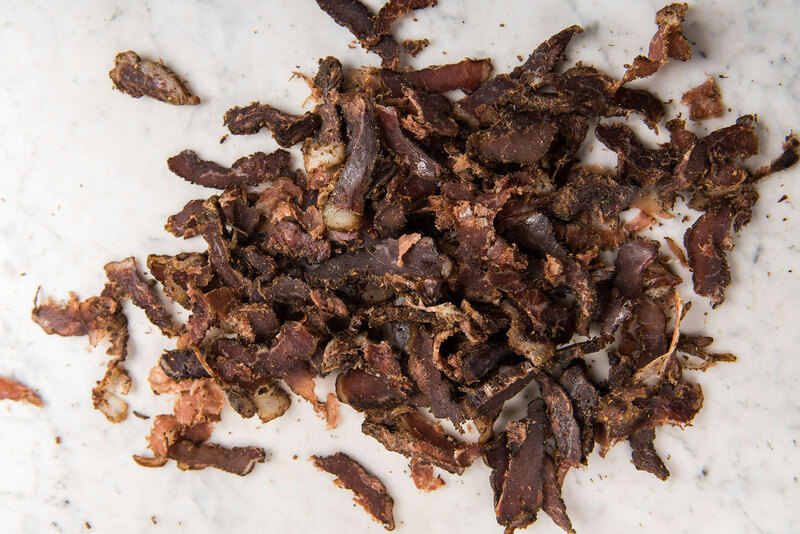 This is all done to Chalmar Beef specification.